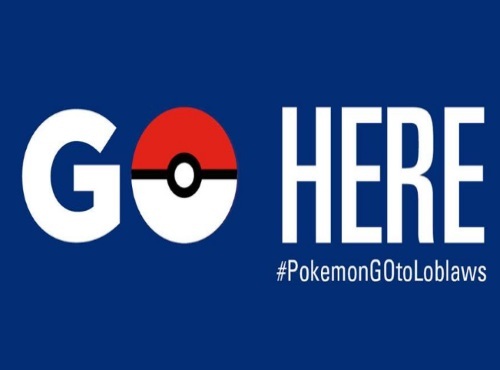 Freebie Alert for Pokemon Go players in Toronto! Get a Free $10 gift card at Loblaws on 60 Carlton when you show your teams at Customer Service. This offer is valid at this specific Loblaws location only. 10 customers everyday for a limited time! So go early! "Calling all Pokémon GO players! Mystic, Valor, or Instinct; the first 10 customers who show us their teams* get a FREE $10 gift card so you can Refuel and GO #PokemonGOtoLoblaws at Customer service"
Edit - This offer ends Saturday, September 17 2016.